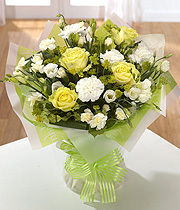 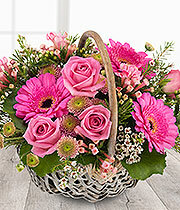 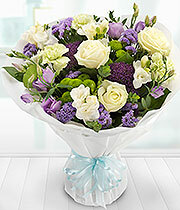 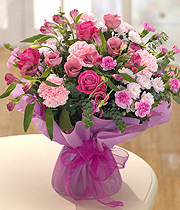 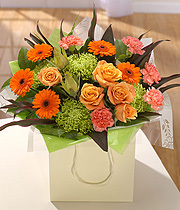 Whatever the occasion Carnations of Cardiff can design the most appropriate and unique gift from their fantastic gift collection. 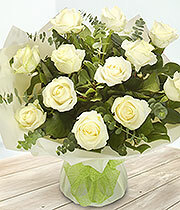 If romance is in the air let Anthony and the team surprise the one you love with a token of your affection. 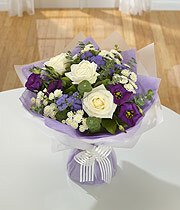 Not absolutely sure about what to give? 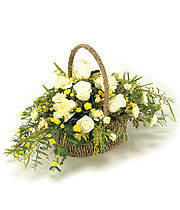 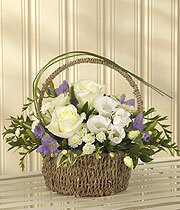 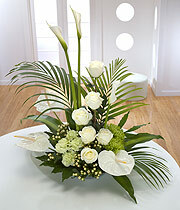 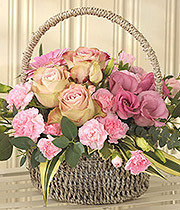 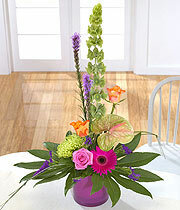 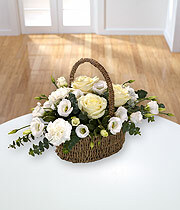 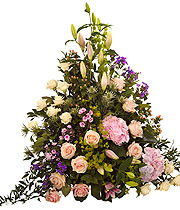 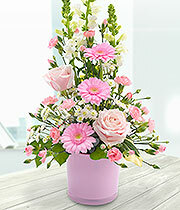 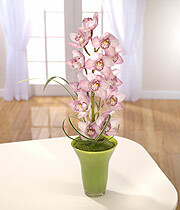 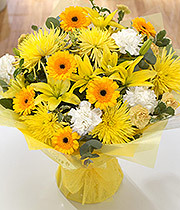 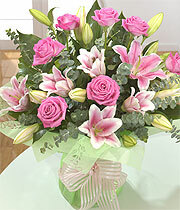 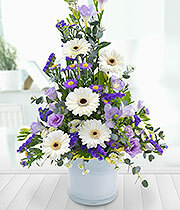 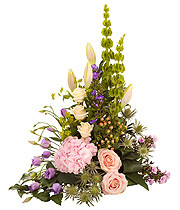 Let the team advise you on the flowers that are in season and what would be the most appropriate for the occasion. 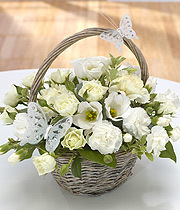 Here are some of the best selling items from the gift collection. 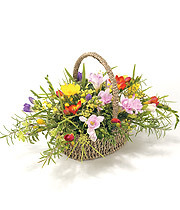 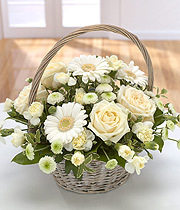 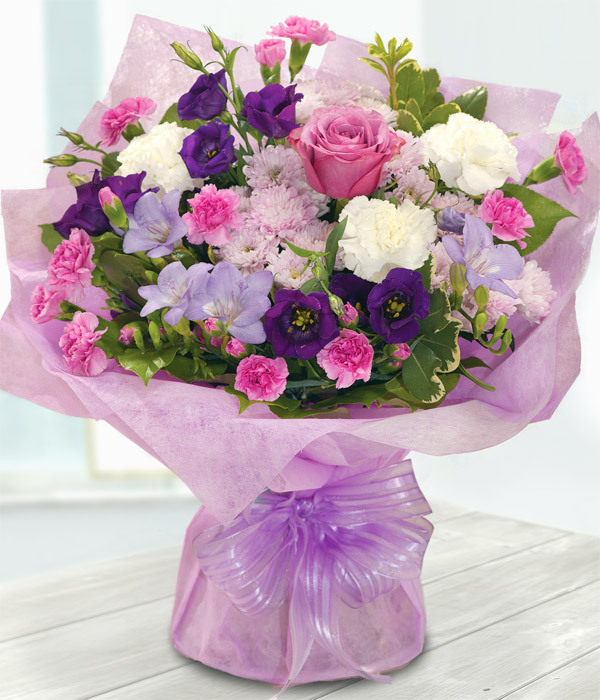 A bouquet of flowers is always a welcomed gift and their applicability to any occasion always make them a popular choice from Carnations gift collection.